Welcome to EL CEDRO dental clinic in Spain. 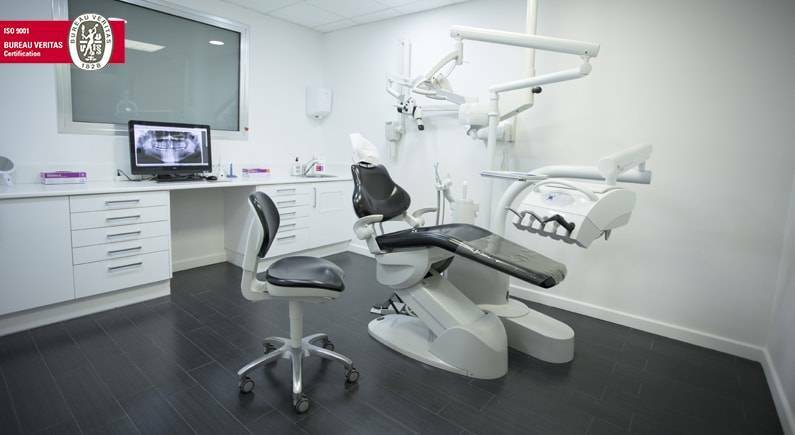 A referenced dental care center in Spain, specialized in implantology and cosmetic dentistry. To date, more than 1000 English patients placed their trust in EL CEDRO dental clinic and embraced the benefits of dental tourism in Spain. 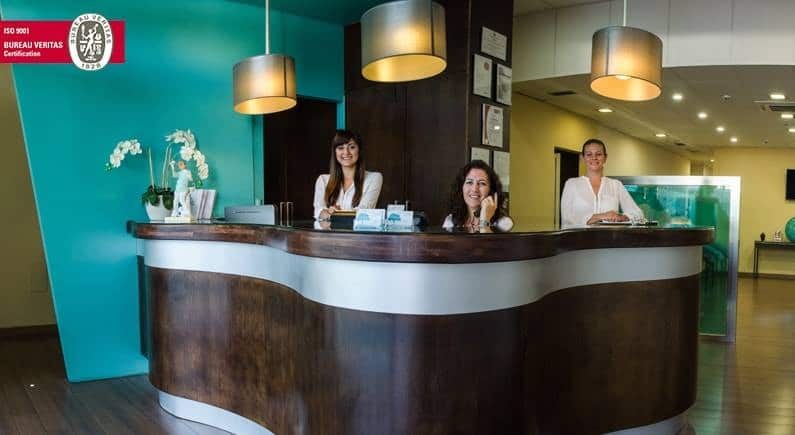 Created in 2000 by doctor Olivier Bournay, French dental surgeon, EL CEDRO dental clinic in Spain gives you access to high-quality dental treatment in an ultramodern environment with concentration of cutting-edge dental technologies at affordable Spanish prices. A team of qualified, experienced and ready to help dentists will take care of you in order to solve your dental problems. Located on Tenerife, Canary Islands, our dental clinic in Spain offers a complete range of dental treatment, which became affordable thanks to low costs of this country. You can also discover our new dental clinic in Barcelona to perform your dental treatment and take full advantage of dental tourism in Spain. 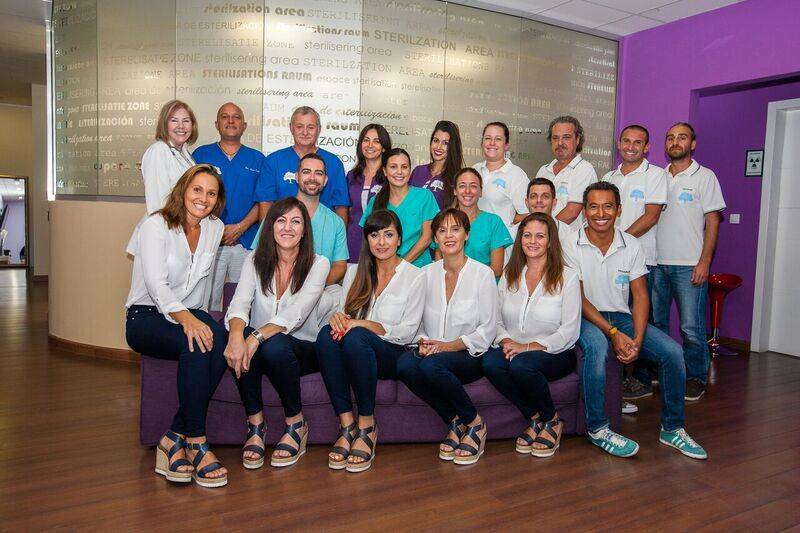 It’s been now 7 years that Smile Partner is proud to collaborate with this dental care center in Spain, because it offers an unequalled in Europe quality/price ratio and friendly care provided by a smiling medical team, aiming for success of your treatment. 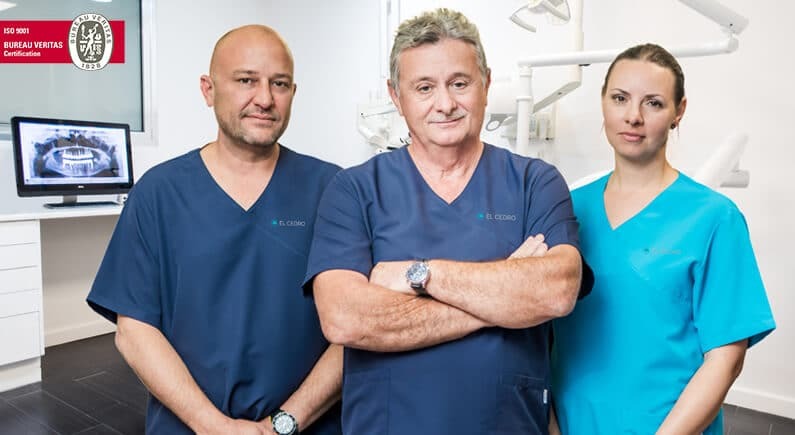 As a guarantee of quality and seriousness, our dental clinic in Spain has an ISO 9001certificate and is approved, from 2013, as a center of official Nobel Biocare training, a leading world-famous implantology brand. The strictest hygiene norms are complied with and all the materials are within the CE norms. EL CEDRO dental care center is a real technical platform which makes massive investments in cutting-edge technology and has, in particular, its own laboratory of prosthesis equipped with CAD/CAM technology, the best fingerprints scanning system in the world. Graduates of the best European and American universities , our team of dentists in Spain provides all types of dental care, from simple dental treatment to complete restoration of your dentition on dental implant. 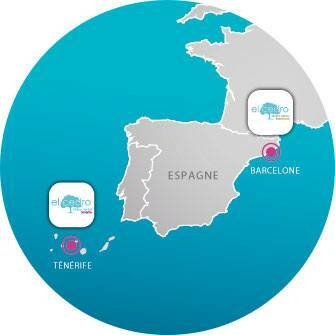 Do you wish to benefit from services of our dental clinic in Spain ?